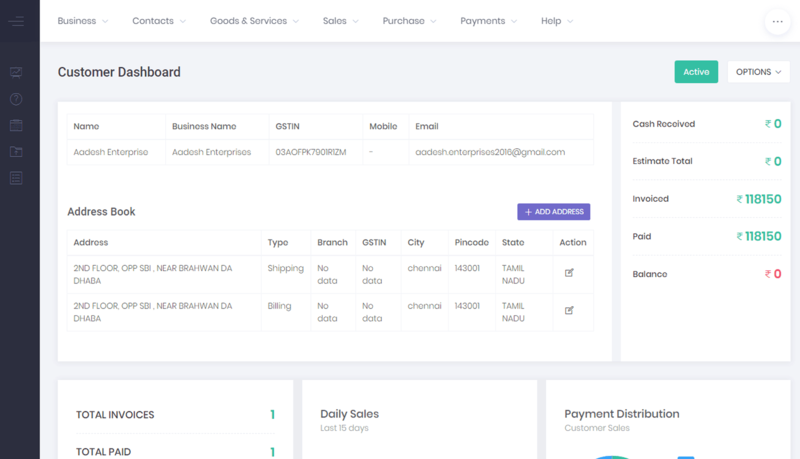 Build your business on the latest generation, cloud-based GST software integrating all aspects of GST accounting from invoicing to filing of GST returns. 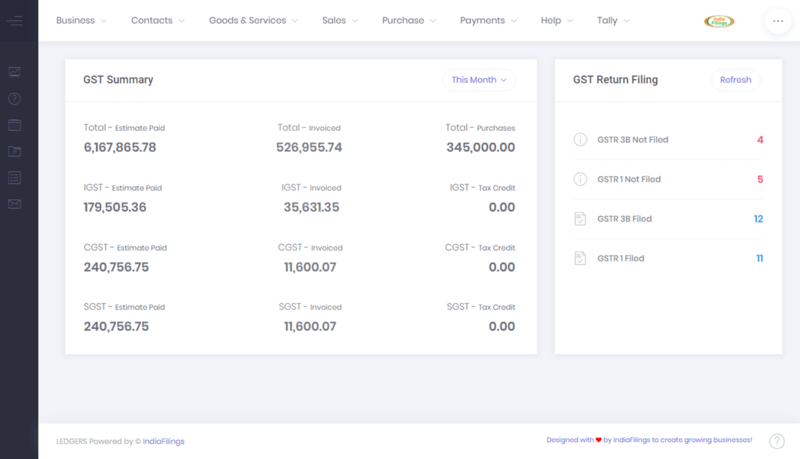 LEDGERS is the next-generation of GST platform, built on the AWS cloud with deep integrations to various other services. The platform is designed to be simple and intuitive. You can now maintain GST compliance for your business with no accounting knowledge or experience. With LEDGERS, there is no requirement for installation of software, backup, upgrades and other hassles associated with older-generation desktop based applications. 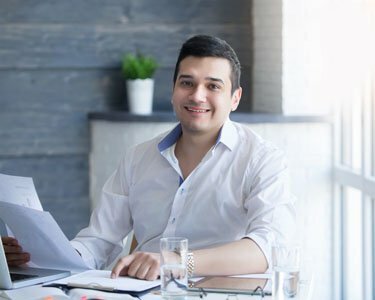 With LEDGERS, you can access your business data securely anywhere from the world using a phone or computer. Thinking about billing? 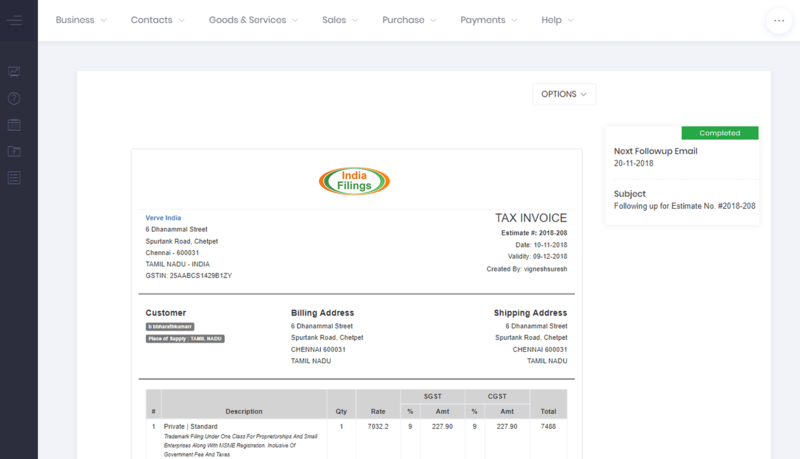 Start creating beautiful GST compliant invoices and estimates in no time with LEDGERS. 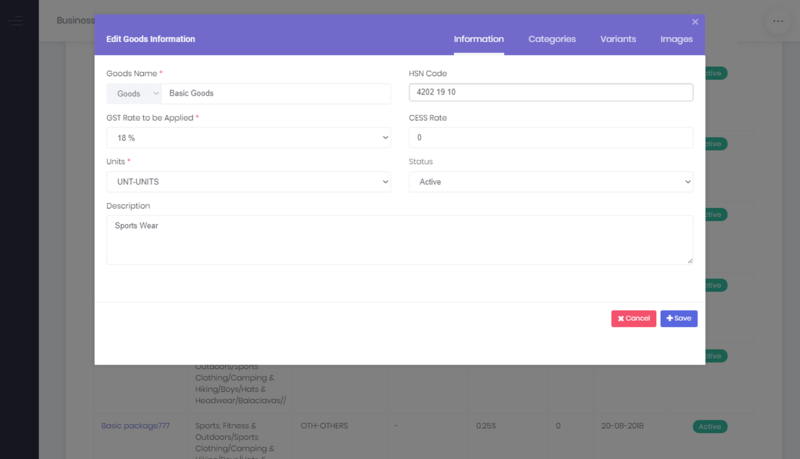 Manage all aspects of your customer relationship on LEDGERS. 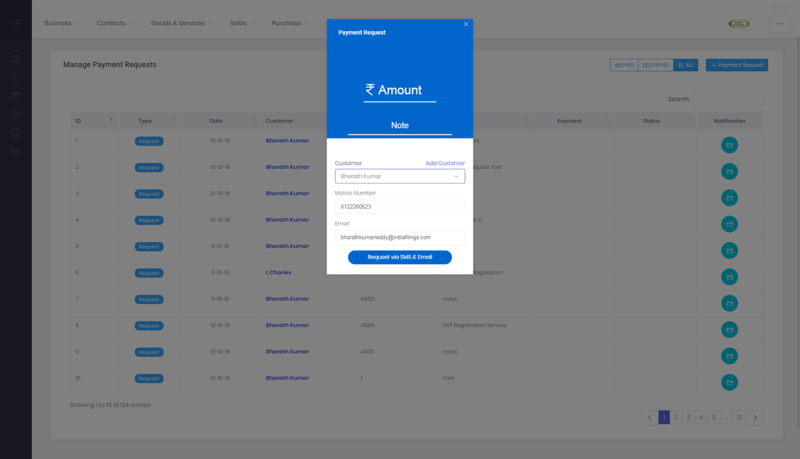 Get insights into your customers relationship including details of invoiced amount, payments, receivables, discounts, returns and other reports. 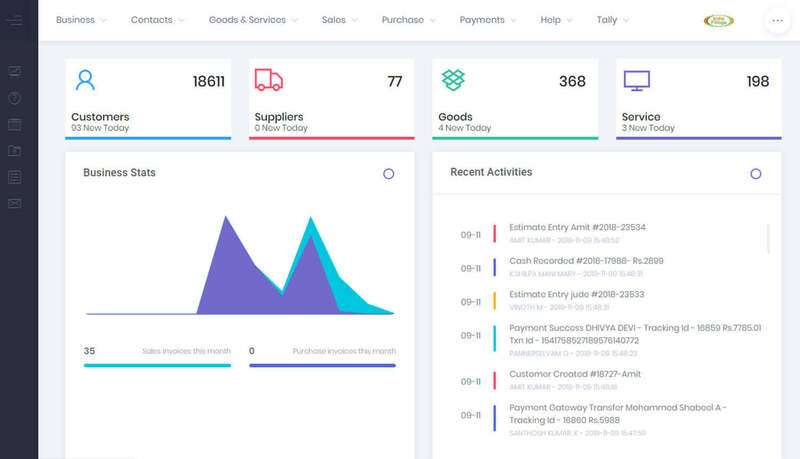 Manage your vendors on LEDGERS starting with an automated on-boarding. 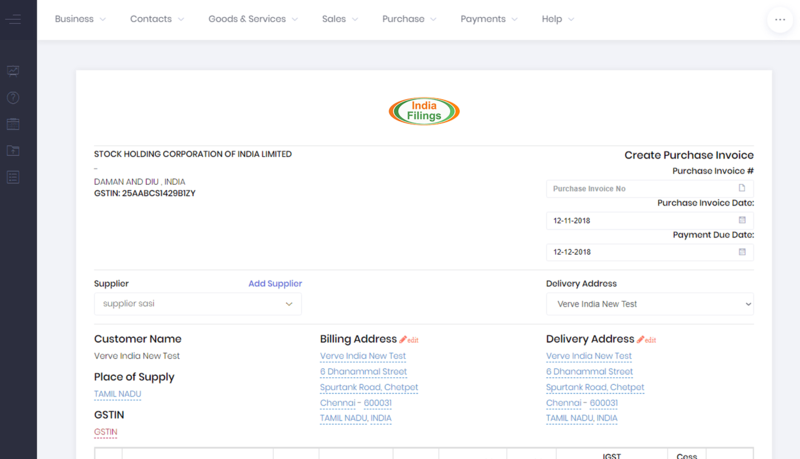 Easily verify your vendors GSTIN, automatically verify purchase invoices with GST data, reconcile payments, track payable and generate other reports. Maintain a services and goods master list with multiple variants, pricing, description and tax information. Easily know inventory levels and details of stock-out along with transaction details of inventory purchased and sold. 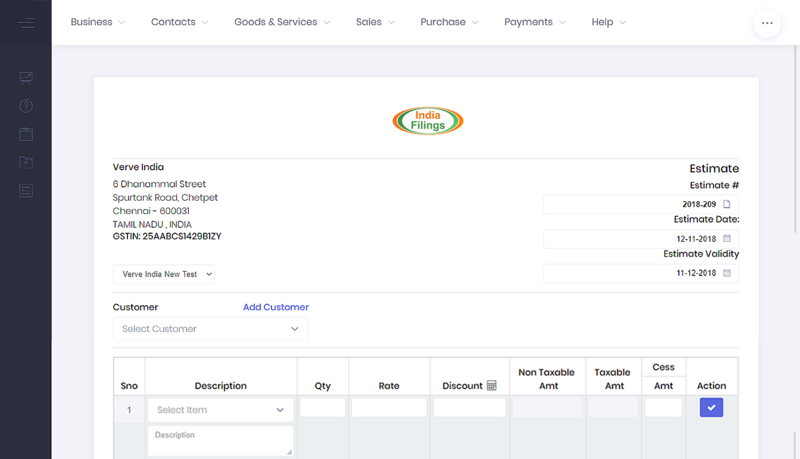 Simplify your sales process from creating estimates to invoices and tracking of payments. 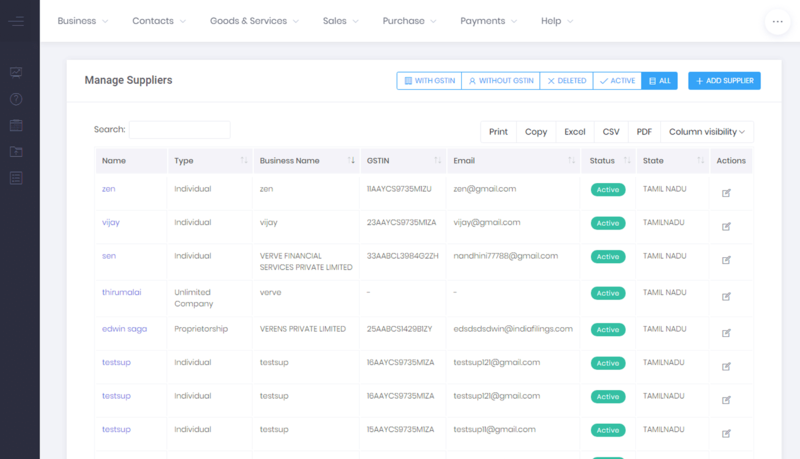 Create beautiful GST compliant invoices and automatically send them to your customers with features for printing and downloading. Get insights into your purchases and increase your input tax credit claim. 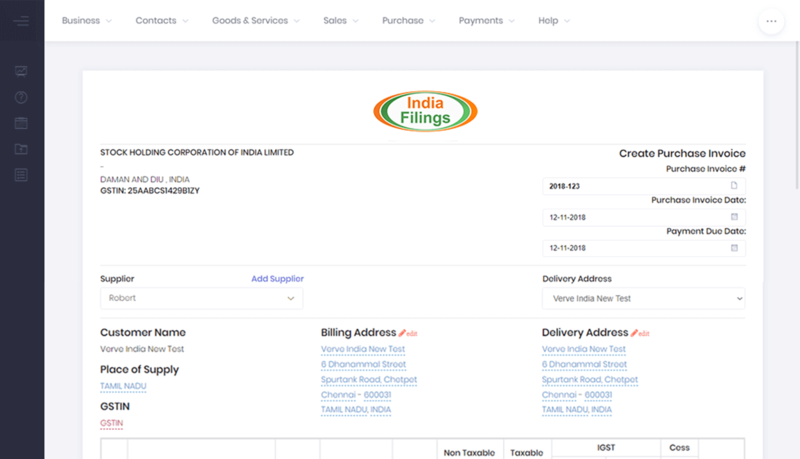 Our automatic reconciliation of purchase invoices to GST data ensures that you receive all the input tax credit due to you without missing out. One-click, easy, flexible and fast GST return filing. 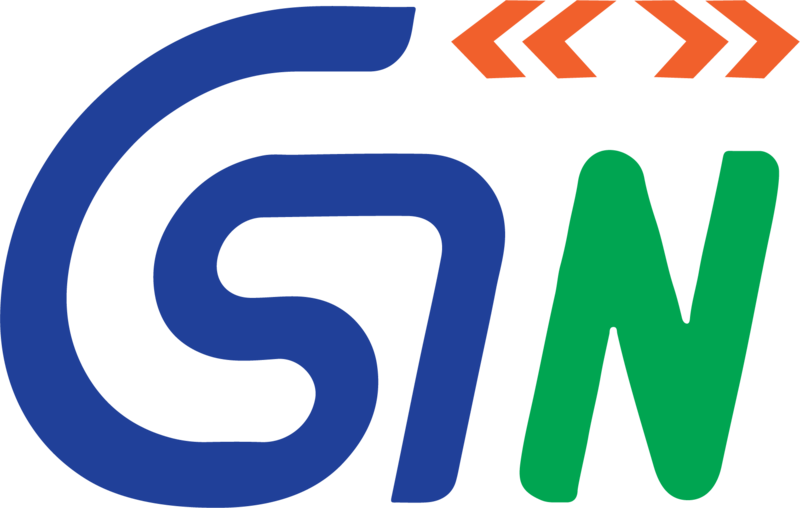 Save all GST data and file GSTR-3B return, GSTR-1 return and GSTR-4 return on the GST Portal directly. Still need assistance? Get help from 100s of GST Advisors to help you file GST returns. Accounting knowledge is no longer required to file GST returns or maintain business compliance. LEDGERS is built to seamlessly sync and work with other online and offline applications you regularly use. Easily import or export data from LEDGERS to Excel or Tally. Need some other integrations? Our dedicated team can help you simplify accounting by building custom connectors. Small businesses do not have the tools to make data-driven business decision. With LEDGERS, SMEs now have access to Enterprise-Grade tools and data. Big businesses have unfair advantage over small businesses due to their superior technology, tools and market data. 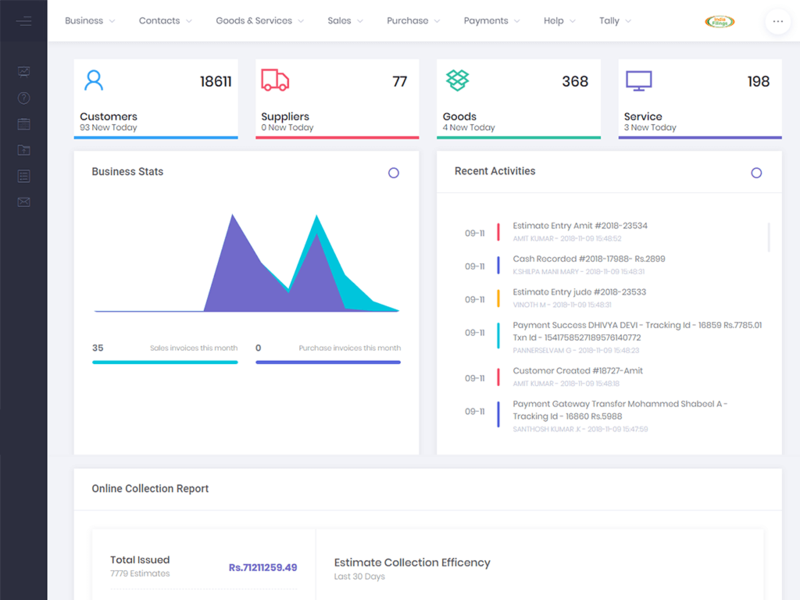 LEDGERS provides small business with access to the same technology, tools, processes and data used by large-businesses at a fraction of the cost. Leverage technology and world-class processes to scale your business. 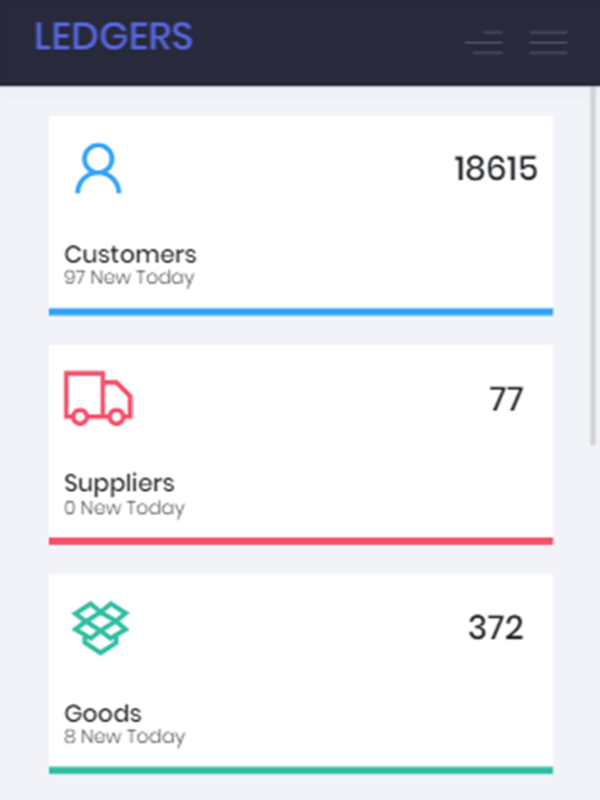 Want to know how LEDGERS can help your business? Want to know how to file GST returns? We have complied answers to some of the frequently asked questions we receive from our customers. Can’t find an answer? Just talk to us. Why should I buy LEDGERS? 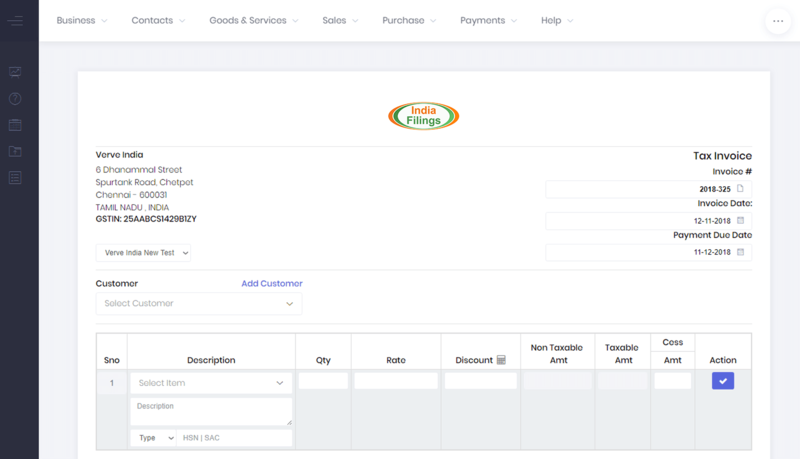 LEDGERS consolidates all your billing, purchases, payments and GST filing on a single platform. By using LEDGERS, you can save hours of juggling through various platforms, create error-free returns and ensure all your input tax credit is reconciled with the GST portal. LEDGERS is built on the AWS cloud. 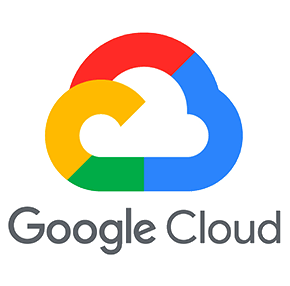 Your data will be stored in multiple AWS data-centres located within India. 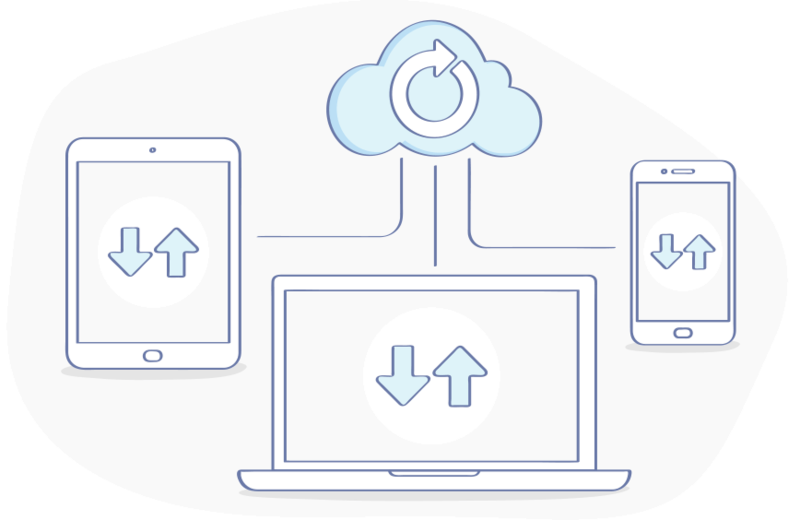 We regularly backup all data and ensure we have fail-overs built-in to ensure data safety and security. We will never sell or share your information to any third-parties. We will not use your data for any analytics. Yes, we would love to hear feedback and suggestions on the product. In case you require a feature that is missing, create a ticket and we will do our best to make it happen. 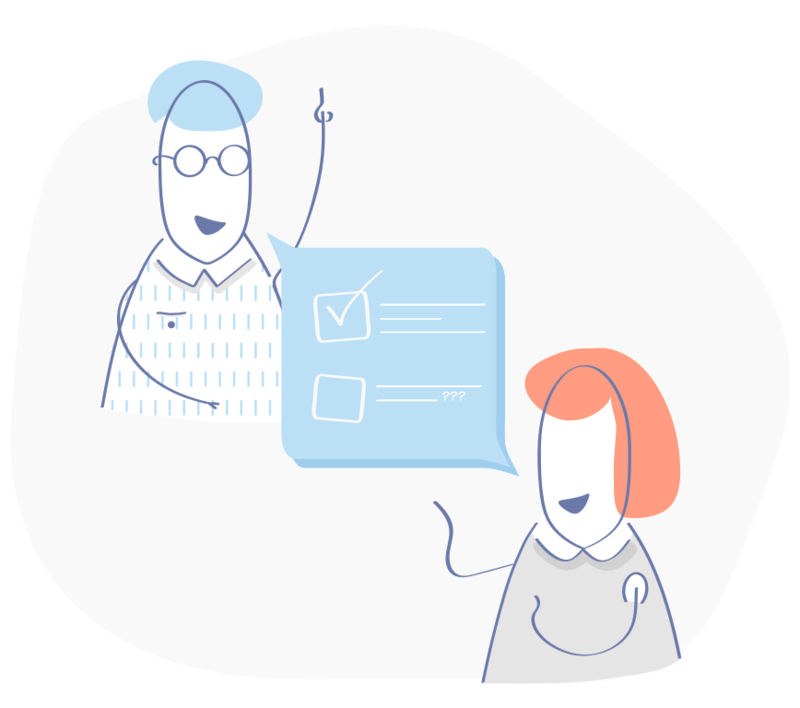 We have a team of over 100+ experts who can help you with LEDGERS and a wide-variety of GST queries. Just call, email or chat with us to get support.